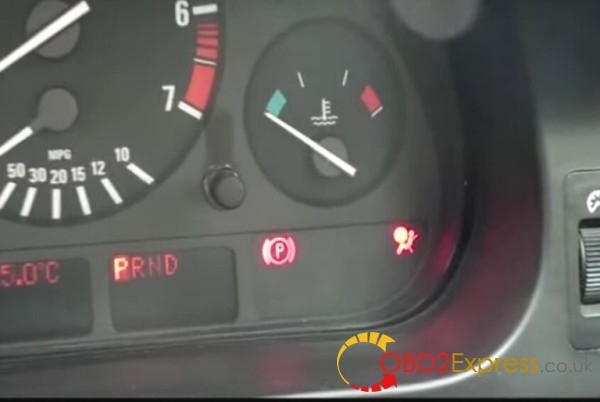 B800 Airbag Scan/Reset Tool for BMW is available for most BMWs built between 1994 and 2003, B800 supports displaying all SRS fault codes, tells you what's wrong, B800 helps reset the "SRS" Light. Attention: For UK customers, we can send sent this goods from our UK warehouse. If you need this, please leave message on your order to notify us. Models available for most BMWs built from 1994 to 2003. 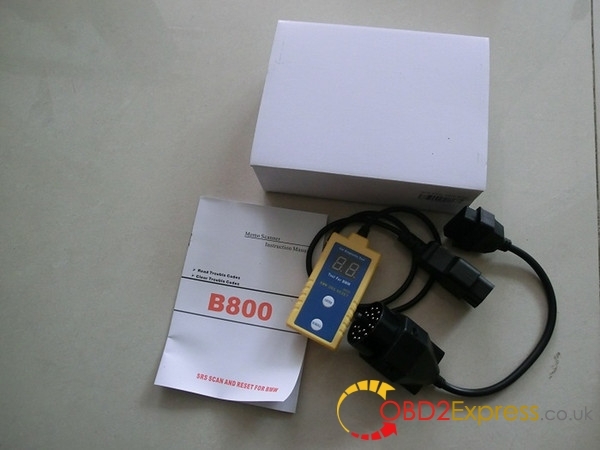 Note: B800 can not do 2001 BMW 330i. It was because I wanted to reset 1998 328I airbag warning light then and I thought it a good choice since we have two old Bimmers and this tool was cheap. It worked, this tool successfully done in 2 minutes. Recently my 2000 BMW E39 523I got the same problem. So I used BMW B800 again and the airbag light off sobmw on. First, I connected this tool with car and pressed the “Enter” button and it showed me “03”. Next, I pressed “Stroll” button then “Enter” button. The airbag light started blink then it was off.